Teach them to read the Bible for themselves, without an intermediary “explaining” it to them. Teach them to pray to God themselves, without needing an adult to pray for or with them all the time. Teach them that they don’t go to their parent’s church, they ARE the church. If any of your kids struggle with worrying about friend issues, sports insecurities, family health concerns, bullying, etc., they need this lesson about turning your worries over to God! But will your kids pay attention and listen to the lesson? Well, do they love spying and science, robots and superheroes, sassy puppets, object lessons with plenty of cracked eggs? If so, they'll love this lesson! 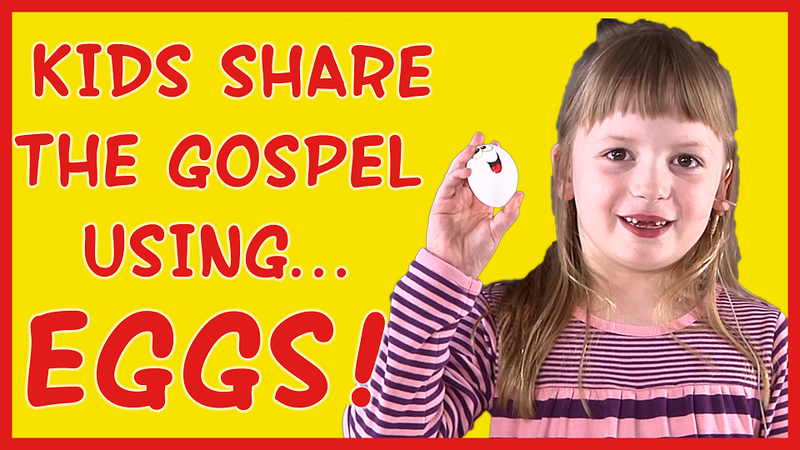 Looking For A Fun Event To Draw Young Families To Your Church? Curt Nelson has performed over 1,000 live magic shows at schools, public libraries, and churches. Kids (and their parents) love the way Curt uses puppets and fun audience participation to make the magic come alive for kids! Classroom discipline tips, and much more! Fun videos featuring explosions, smashed eggs, dragons, and terrible puns! They're completely free for you to download, and you're welcome to use them at your church. 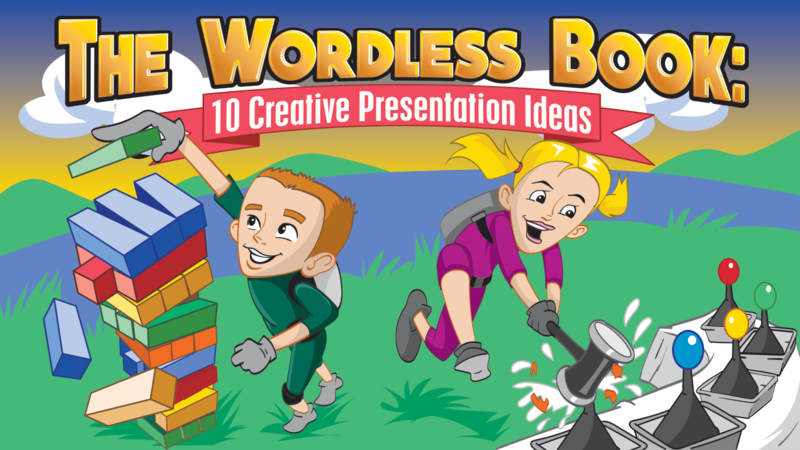 Make your Bible lessons as fun, mesmerizing, and memorable as possible with these videos - kids love them! Spyence! 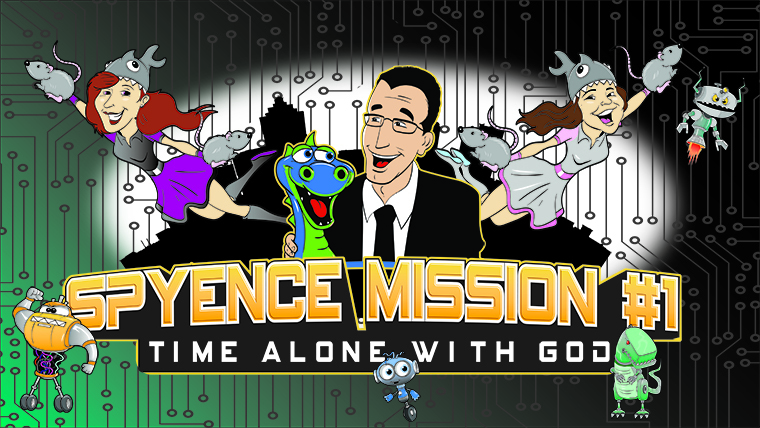 A super fun, interactive video-based curriculum that helps kids learn how to study and apply the Bible to their lives! Curt has a unique ability to connect with any group that he is involved with. He always has a great message. He’s a gifted teacher with a unique style that can relate to any age. Professional and engaging and appealing to all ages... You won’t be disappointed! 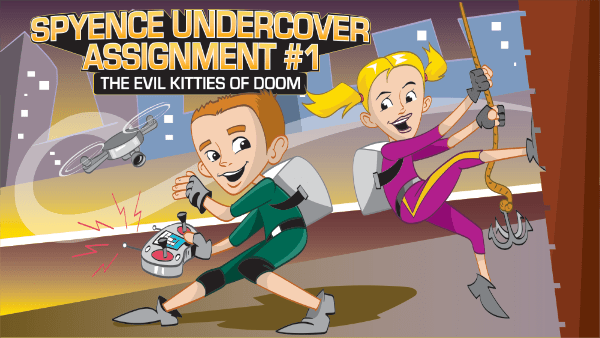 Do you have any more curriculums like Spyence? 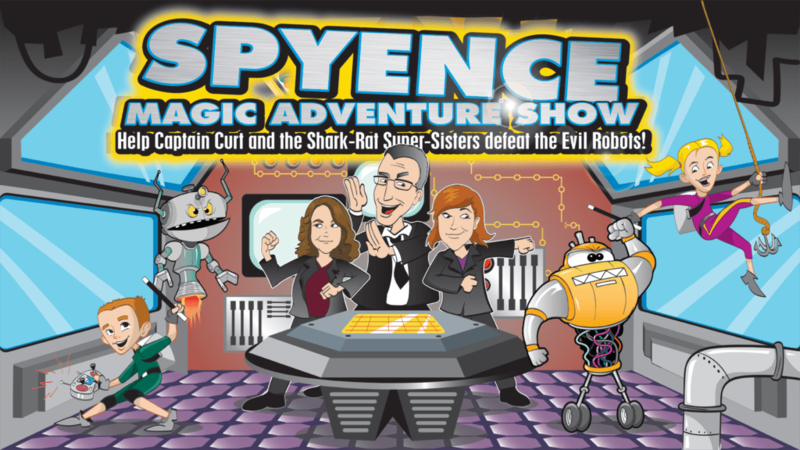 The kids in my children’s church loved Spyence - every single kid loved it. It’s so hard finding something every kid in the group loves! Seriously, that was as close to perfect as I have seen! Every child Kindergarten through 5th was engaged. What stands out most to me is the integrity and passion Curt brings and gives to his audience.